Sacred Spirit Shaman Quornesha S. Lemon| A Renowned healing practitioner, spirit whisperer, and channeler of prophetic information & manifestations. As a practitioner of multiple African Healing systems, Vodou, Obeah and Egyptian Healing. Quornesha specializes in conquering Spiritual Warfare, is strongly gifted in Intuition: Which include and isn’t limited to Powerful and Profound psychic visions, prophecies, dream interpretations, Spirit communication & also provides healing services to alleviate trauma(s). She’s also gifted to assist with finding missing animals & connecting one with loved ones, both living or deceased. Quornesha is pure joy, she’s light, she’s powerful. She has traveled her path and walked in many shoes. Her caring nature is a reflection of her calling. Her energy and presence is heavenly and you can feel what she does for days, even months after she has completed the work. It isn’t wickedness or sorcery, it is great power and she wields it responsibly. She has inherited her gits, which are many. From a line of Goddesses, Nature workers, Prophets, Seers & more. Quornesha has a natural and powerful connection to Divine Spirits, Deities, Ancestors, Angels, Higher Powers, The universe, Spirit Animals And Guides. Shes recorded many of their messages on her website Quornesha.com. Much of her mission involves providing healing services towards the whole person. Mind, body, AND, spirit. She specializes in trauma work, meaning ancestral healing. Routing and breaking ancestral curses. She is very powerful in providing healing services to the cognition (mind), karma and/or energy of all sentient beings, the world as a whole. She’s able to provide her expertise and time via distance or in person. Quornesha, is very approachable and never condones anything or anyone that appears irrespective of her space, time, energy or spirit. She is a great listener to paying clients. She’s genuine and generous & Loves sharing paranormal information through her blog(s). Her presence is very calming and you can often feel relaxed when talking to her, that is her empathic nature.She Provides spiritual services to clients of various backgrounds and walks of life. And her work is a movement! She is able to demonstrate her ability to hear, sense, know, feel, call into existence/manifest and see as she walk in the highest purpose of her calling. Which enables her to provide healing services and clarity, answers/solutions to great and small adversities. It is with these very gifts that she has healed her own wounds. She is anointed, appointed and highly gifted. And is truly called to do this work. You’re presented with an opportunity to heal past life trauma and or emotional or spiritual wounds, Relieve stress**, Raise spiritual vibrations & Steer your life in an empowered direction with clarity. Save time and energy, with Divine guidance that assists you as a tool to overcome adversity(ties). Receive educated guidance that isn’t derived from her personal opinion, but is channeled based on astrology, numerology, communication with spirit, ancestors, visions/remote viewing and more. Every client differentiates and spirit is not controlled. I am the messenger/vessel of such energy. With that being said, allow everything to flow as needed. You may not always hear what you wish to hear or receive what you want to in your timing. I do not guarantee anything to you or others. I am a channeler & intuitive of the services I provide, as such, they do not replace any medical, legal, psychological or other board certified practitioners.The Services and products are simply complimentary modalities to such. Her purpose and mission is rather impressive. 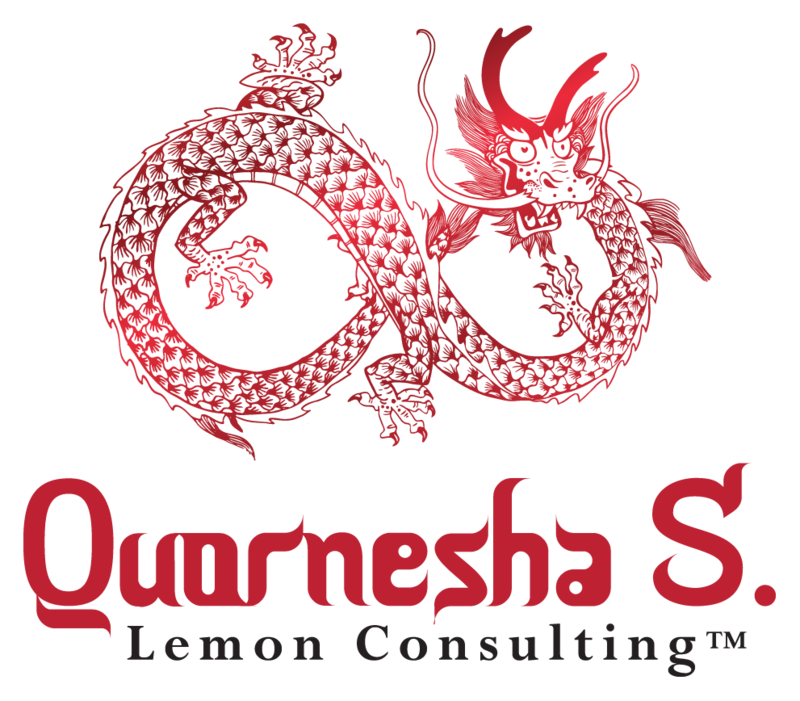 Quornesha, has overcome some adversities of her own and has fought spiritually for many years (Spiritual Warfare). Her life story, is her experience. Ordained In the State of Texas To Officiate your wedding/ceremony! Quornesha is a certified Marriage Officiate and offers spiritual services in addition. Connect with Loved ones/Beloveds Living or Deceased. Quornesha will tap into her strong intuitive abilities to assist you, which spirit communicates clearly. Quornesha is a powerful intuitive who channels psychic information from a number of sources, including and not limited to missing persons cases, loved ones, tarot cards, ancestors, animal guides, and spirit guides. Powerful Candle Ceremonies Using Spirit Wisdom, channeling and Healing services for Blessings, cleansing or otherwise. Quornesha is a certified Reiki & Crystal Reiki Master as wellas a provider of Egyptian & Quantum Touch Healing Services. Quornesha is a certified Cognitive Behavioral Coach, Life Coach that focuses on life purpose, soul mission, and providing clarity to navigate life’s obstacles. She uses her prophetic gift to enhance her professional credential and training. I am a Licensed And Trained Hypnotherapist. Quornesha uses Emotional Freedom Technique to provide hypnosis, as well as cognitive tools to assist in releasing habits, memories that no longer are of use to you, and offers service to assist in the healing process of traumas and fears. 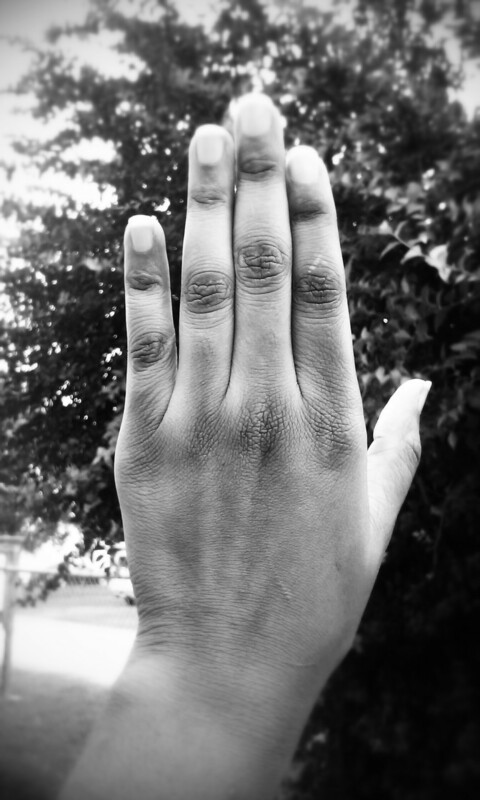 Quornesha Teaches you to develop your inner shaman, intuitive, psychic, healer, or otherwise. Whatever your purpose or calling is, she intends to help you identify it and teach you what YOU are meant to know.